Richard King and Darren Hellwege looked ahead to the 2015 Roots N Blues N BBQ Festival. From the archives: Darren Hellwege and Richard King talk about the 2015 Roots N Blues N BBQ music festival. This program originally aired in September 2015. 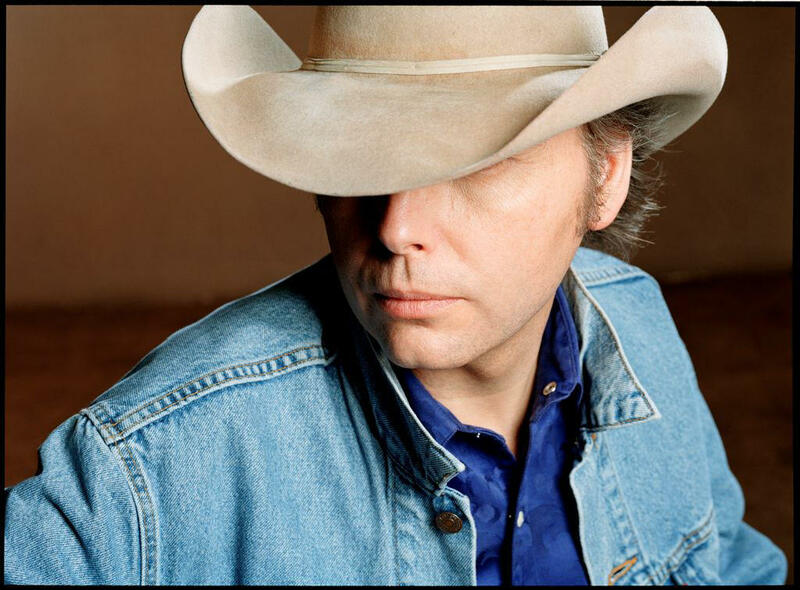 Dwight Yoakum visited Columbia for the 2015 Roots N Blues N BBQ music festival. Richard King and Darren Hellwege talk about the acts that appeared at the 2015 festival. A new history of the Ozark's Baldknobbers is out. KBIA's Trevor Harris talked with the book's author and took a look at the tiny home movement on Thinking Out Loud. The University of Missouri Press recently published 'Face Like Devils', a history of the Baldknobbers, a 19th century vigilante group operating in southwest Missouri. Author Dr. Matthew Hernando was a recent guest on Thinking Out Loud. How small can you go? 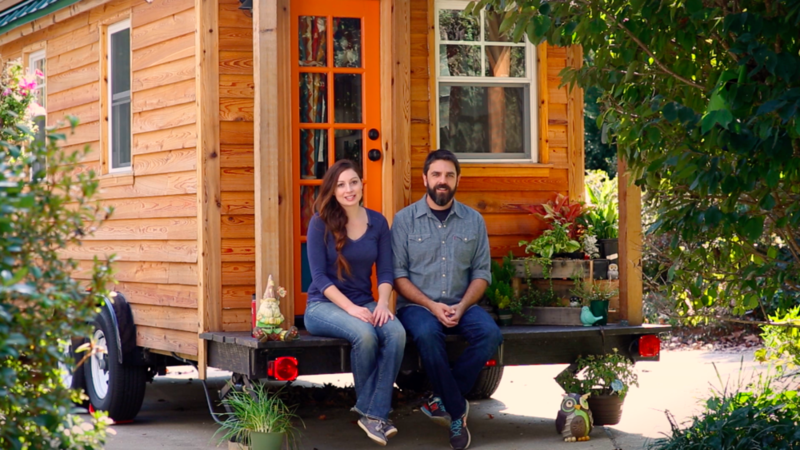 The Tiny Home trend is explored on Thinking Out Loud. Getting affordable pet care to underserved pet owners is part of the new Community Outreach Program of the Central Missouri Humane Society. Executive Director Michelle Casey visited with Darren Hellwege on a recent episode of KBIA's Thinking Out Loud. 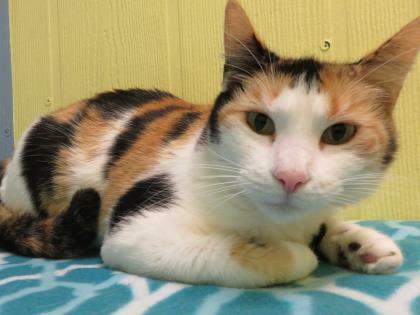 What's going on at Columbia's Central Missouri Humane Society? KBIA's Darren Hellwege talked with the group's Executive Director Michelle Casey on a recent Thinking Out Loud.